HolaHolaHola Beautifuls and welcome to the Daily Word Part of the Giveaway. The link for the original post is above, and the actual giveaway is on Feibu. Quee?? Ok Si, JU SO FONII!! You know that, otherwise you wouldn't be here. Bueno, here are the words. There you have it, Buena Suerte, Good Luck!! P.S. Full Set of Activity Sheets under "Disney" category. 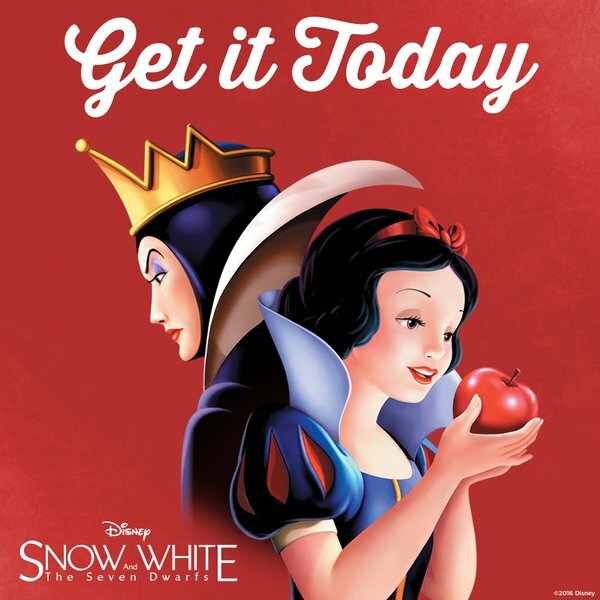 You'll find Snow White and some others to enjoy.